I have the great pleasure of introducing Dr. Mary Manz Simon. She is a grandma to five grands. 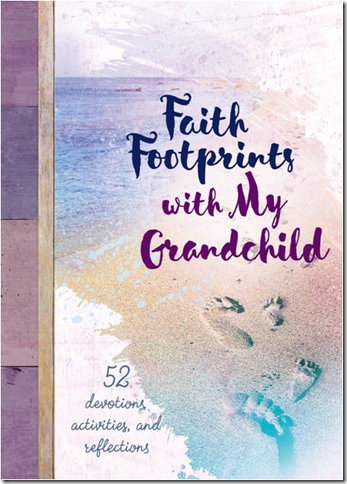 Recently she released a new book titled Faith Footprints with My Grandchild. 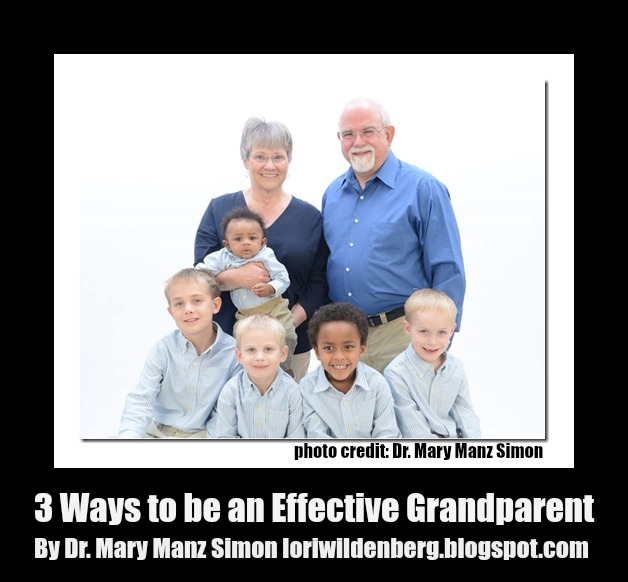 If you would like to be eligible to get a free book from Dr. Mary please leave a comment in the comment section with your ideas on how to be an effective grandparent. "Am I a good grandmother?" "Am I a good grandparent?" is also a question we might ask ourselves. Our grandchildren are digital natives in a world defined by clicks, beeps and tweets. Using the tech gadgets so familiar to our grands can be engaging for us, too. Playing an online game is an easy way to shrink the miles with an older child. Our five year old grandson, who was born in a dirt floor hut in rural Ethiopia, likes to Skype. But expand connections beyond tech. Every child likes to receive mail – the type delivered by the US Postal Service. Send postcards, not only when you travel, but of places you’ve visited with your grandchildren. If you go to the zoo this summer, buy postcards of their favorite animal to mail next winter. It’s a great way to visually connect without a screen. Keep track of your grand’s schedule. My daughter forwards the online weekly school bulletins. A couple weeks ago, I knew that Nate and Josh would need extra prayer cover as they went through the rigors of academic testing. Knowing what grandchildren are doing builds in relevant reasons to connect. Your grand will remember if you phone to pray with him on the morning of a piano recital or big game. Grandchildren need our time and attention, our lap and our love. For a child, time equals love. My sister, Dorothy provides before and after school care for twin granddaughters. Does that mean she is a better grandma than I? Not necessarily. She lives ten minutes away from her grands; mine live halfway across the country. 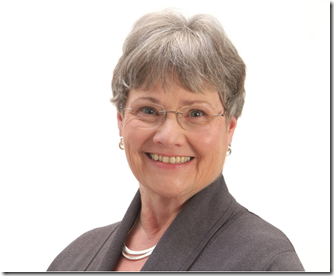 Geography, age (ours and our grands!) and finances might impact our style, but do not necessarily limit our effectiveness. Occasionally, we are so busy doing things with our grands, we don't spend time thinking about what we’re doing. Although many grandparents gift their family with a genealogical tree, fewer write an ethical will or share a “Christian life review.” Years before her death, my mother-in-law prepared a preamble that was shared read for the family before her legal will. The words about her faith in Jesus Christ resonated across the generations after her funeral. Some grandparents prepare a spiritual will. Christian life mapping can reveal to future generations how God fulfilled His promise to “bless you with a future filled with hope.” (Jeremiah 29:11, CEV) Whether or not you work through such tasks, merely thinking and praying how God is using us gives a clear direction to the time with spend with grandchildren. Whenever our grands observe us dealing with the plumber or waiting at the store, they observe our Christian lifestyle. We leave values long before we leave valuables.